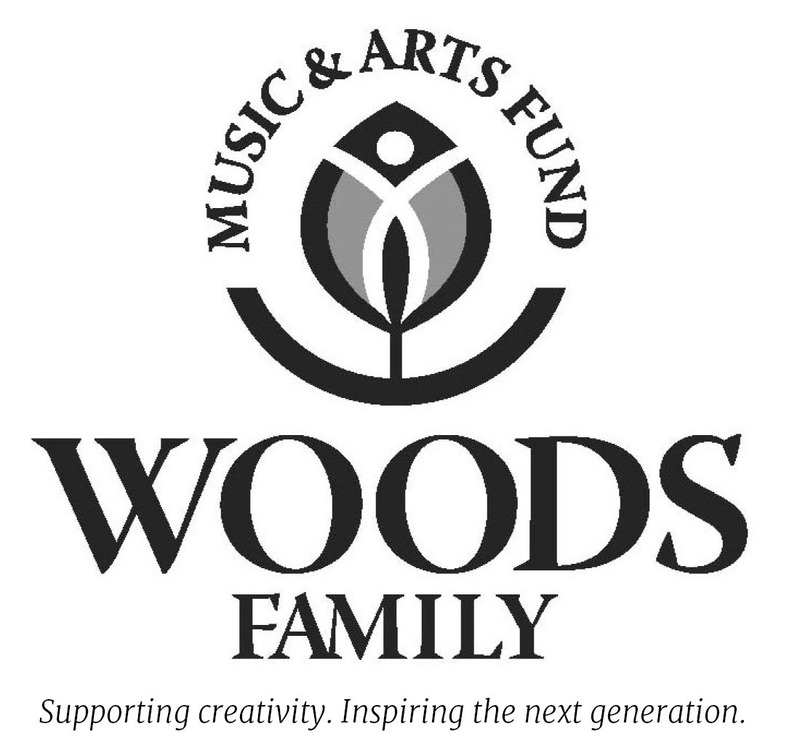 Established in 2011, the Woods Family Music and Arts Fund was created to enhance the music and arts culture of the NCW region. All grant recipients are required to submit a Grant Report 45 days after the close of the grand period indicated on the Grant Agreement. 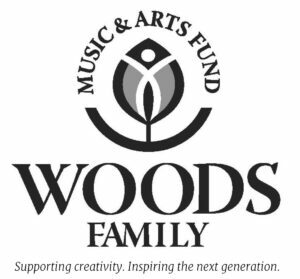 Future grant requests will not be considered if reports on previously funded projects are outstanding.